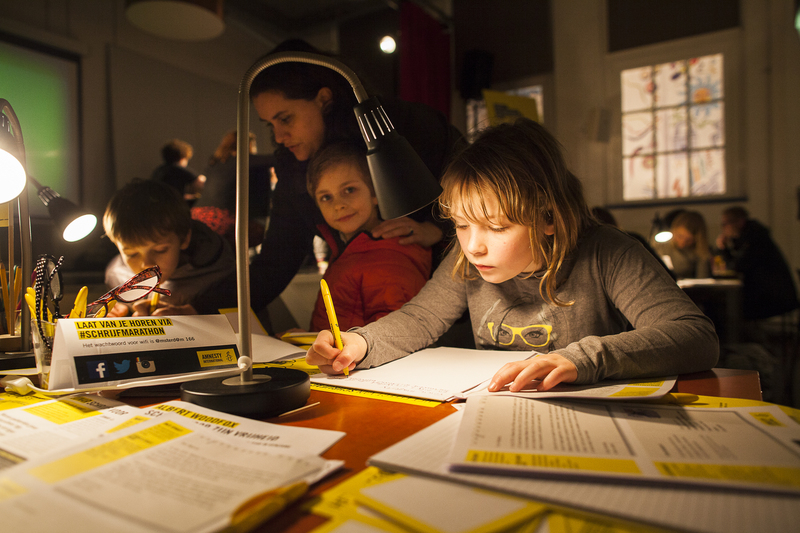 Amnesty supporters across the world wrote an astonishing 3.7 million letters, messages, emails, tweets and so much more as part of Write for Rights 2015, the global letter-writing marathon. 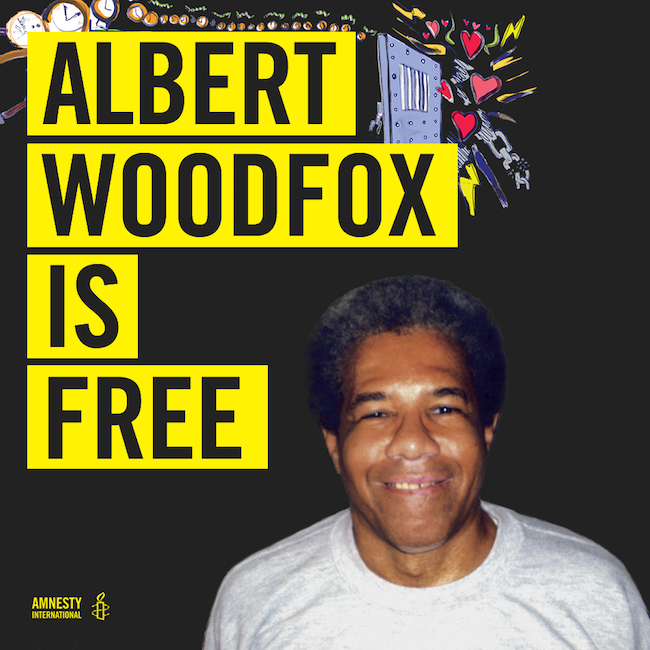 On February 19, 2016, Louisiana prisoner Albert Woodfox walked free, 44 years after he was first put into solitary confinement. 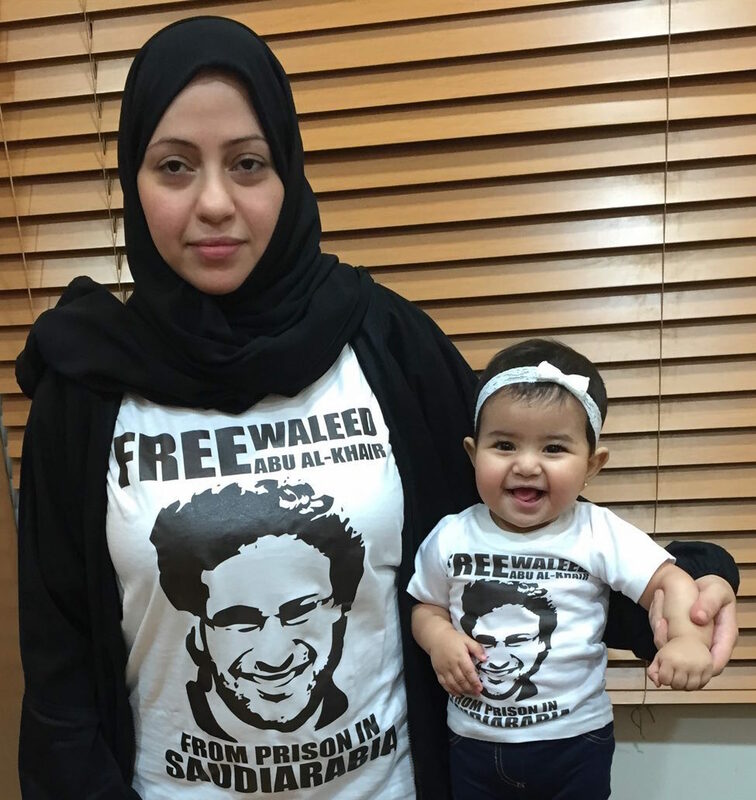 Samar Badawi, wife of imprisoned Saudi Arabian human rights lawyer, Waleed Abu al-Khair, and their daughter Joud. 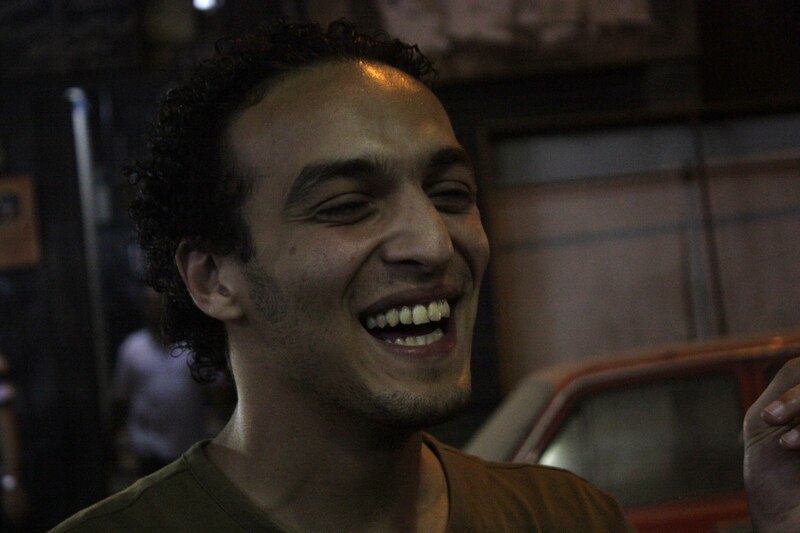 Samar Badawi’s husband is Waleed Abu al-Khair, a prominent human rights lawyer in Saudi Arabia. 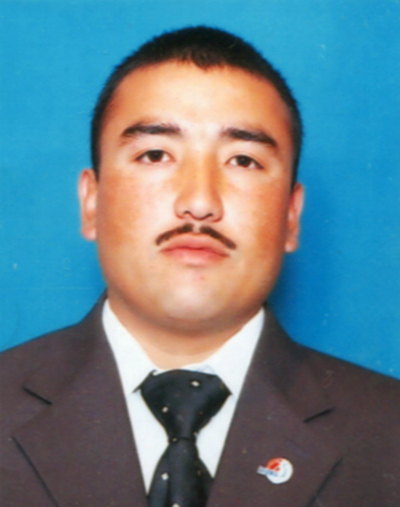 Waleed is in prison, serving a 15-year sentence for speaking out about human rights. 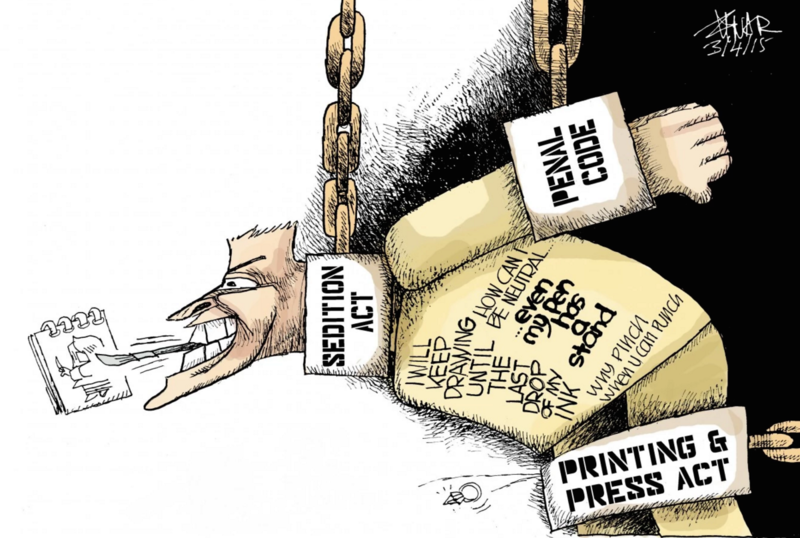 How has Albert Woodfox Survived 40 Years in Solitary Confinement? 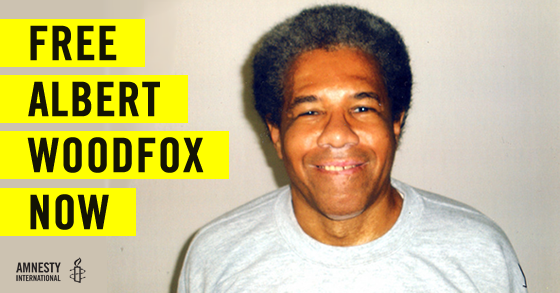 Albert Woodfox has spent the last 40 years alone in a tiny US prison cell. 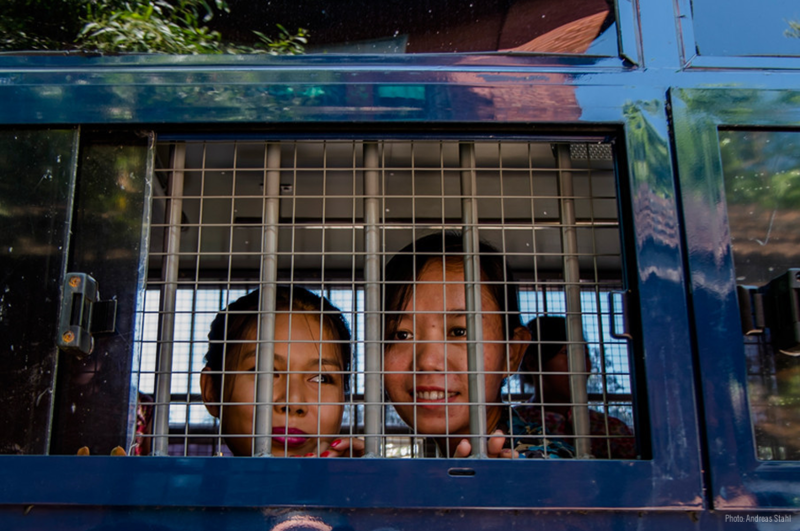 His old friend Robert King – who was also imprisoned for decades in the notorious Angola prison – tells us how Albert’s political courage and global support are keeping him going, despite the pain and isolation.